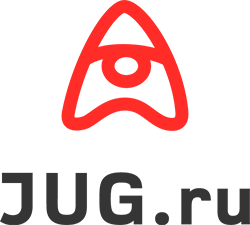 6 июля 2017-го в Университете ИТМО состоялась встреча JUG.ru c Maurice Herlihy, легендой параллельного программирования, автором знаменитого учебника «The Art of Multiprocessor Programming». На этот раз мы говорили не совсем про Java. A new generation of processor architectures provides hardware transactional memory (HTM), a synchronization mechanism for fast in-memory transactions. This talk will argue that HTM is not just a faster way of doing the same old latches and monitors. Instead, it could bring about a fundamental positive change in the way we program multicores (and eventually perhaps even databases) by allowing us to rethink basic synchronization structures such as locks, memory management, and a variety of concurrent data structures.